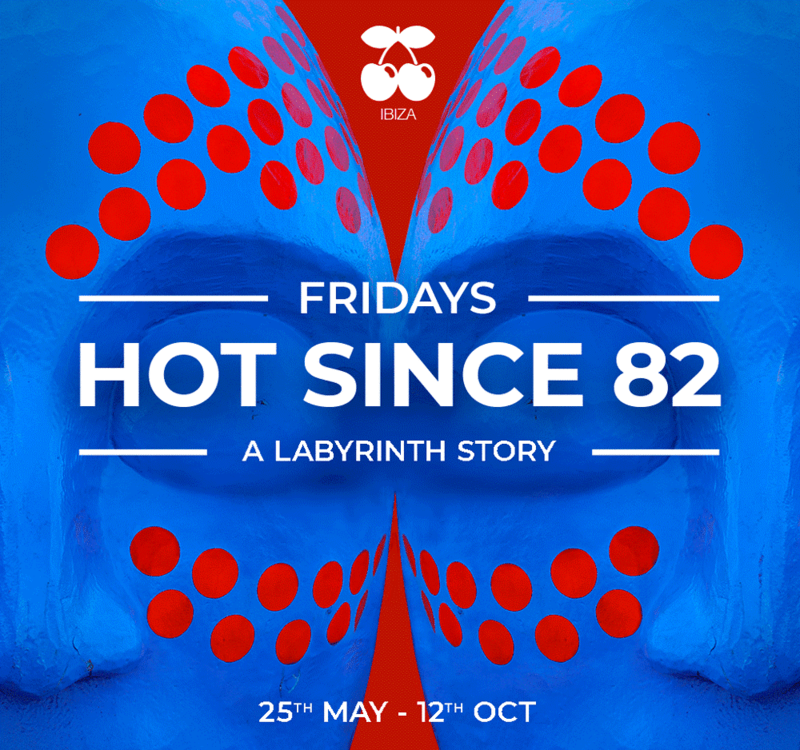 Hot Since 82 returns to Pacha Ibiza with ‘A LABYRINTH STORY’. #News - Track? !D. 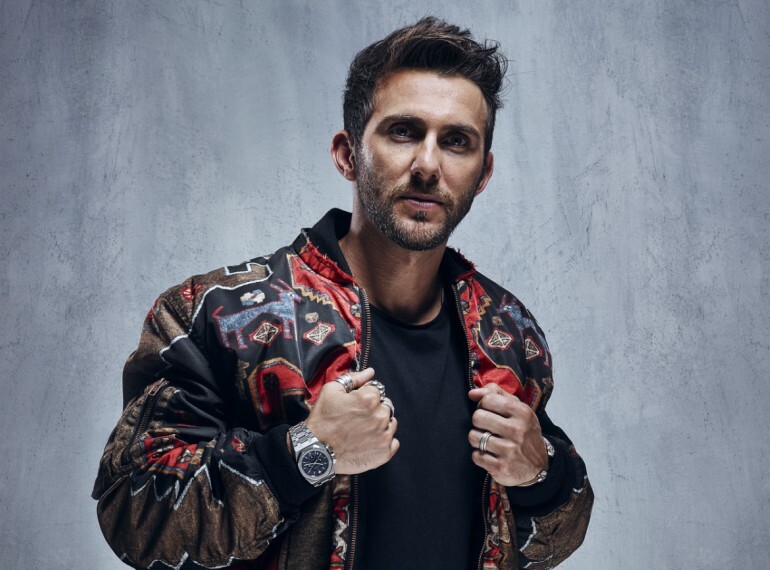 After a hugely successful first season, Hot Since 82 is set to return to the iconic Ibiza club for a second season of Labyrinth. The Englishman will host a staggering 21 weeks from 25th May - 12 Oct at the historic venue. Last season saw Hot Since 82 become an Ibiza powerhouse, with a party that celebrated life and colour in full. 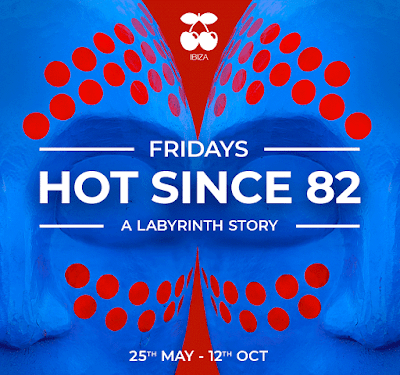 A wide range of guests entered the labyrinth… from new underground names Maya Jane Coles and Eats Everything, to Ibiza legends DJ Harvey and Erick Morillo by way of techno heavyweights Adam Beyer and Dubfire. Even Goldie made an appearance! Hot Since 82: Labyrinth is so special, it’s a super fun party that gives me the opportunity to widen my musical horizons in a way I can’t really elsewhere; from house to disco, techhouse to techno, whilst also allowing me to support new immerging young talent. Pacha is evolving, so too is the Labyrinth story, look, theme and décor. Making this the place to be on Friday nights this summer. See you on the dancefloor! Full line up announce soon.